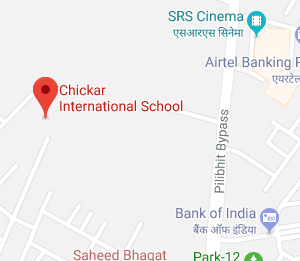 At Chickar International School in addition to an innovative curriculum designed to make learning enjoyable, every student is given the opportunity to participate in a large range of activities during the school hours. We aim to bring out the best in every student. 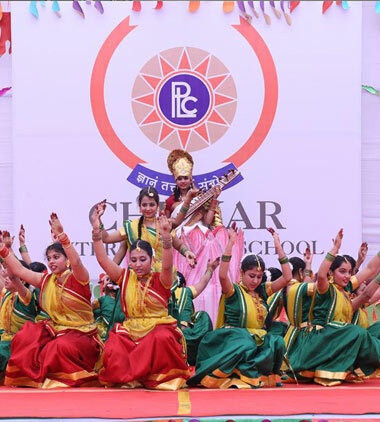 While tracking her academic progress closely, we provide an enriched environment where we enable her to develop her talents in dance, music, art, writing and communication and train her skills in games and athletics. The students can choose a sport and an activity that they want to develop and the school provides personalized coaching/training to help improve these skills. We run dance classes for all students as we find it a fun way to develop their kinesthetic intelligence. We aim to bring out the best in every student. While tracking her academic progress closely, we provide an enriched environment where we enable her to develop her talents in dance, music, art, writing and communication and train her skills in games and athletics. We make sure that all activities occur during the timetabled day. A substantial number of hours in the timetable are dedicated to encouraging children to explore the world of creative arts. Time spent on music, drama, dance and painting is time well spent. The pleasures of participation and the satisfaction of achievement not only tap a student's creativity and originality, but also encourage concentration, patience, commitment and teamwork.